If you are a campus student, you will right be at home here. If you are a businessperson, say a marketing manager, you, too, may find this post useful. 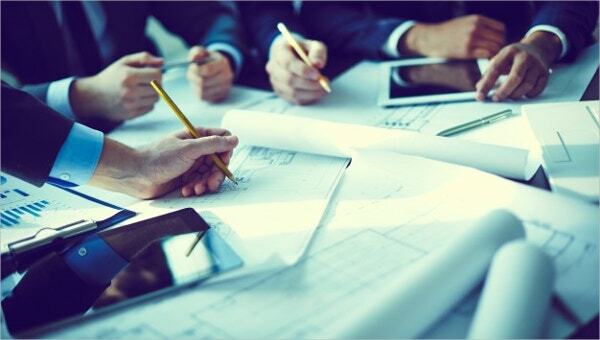 This article is about research proposal templates. These are the files used for thesis, and anyone involved in research writing should be using them from time to time. 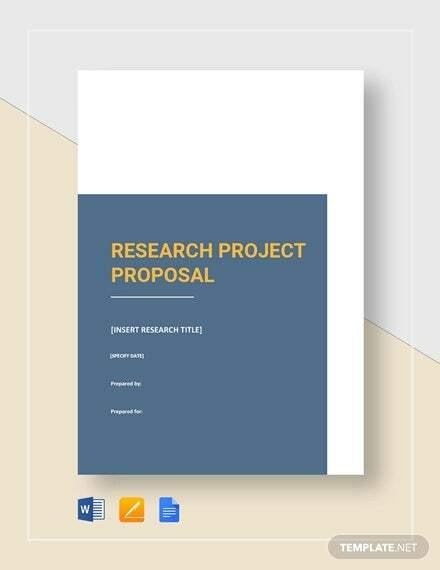 It is important to remember that the thesis proposal templates are available for free download, and they serve different purposes. 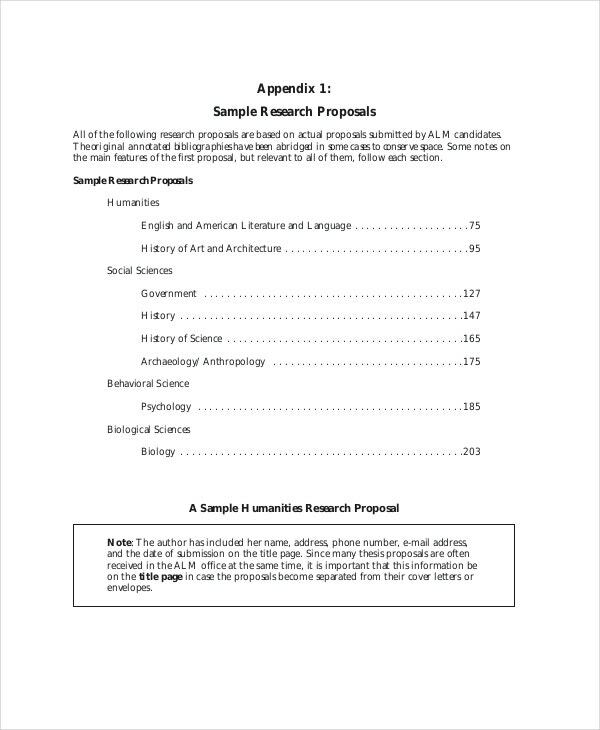 Here is a list of useful sample research proposal. Sometimes, a one-page proposal is just enough. 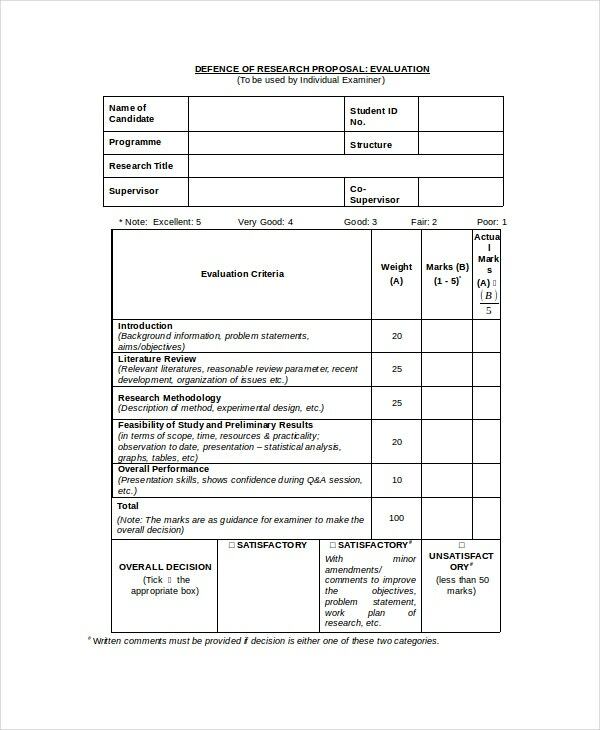 So, if that is what you want for your thesis, you will find the above template quite useful. You can download the template for free and customize it thereafter. 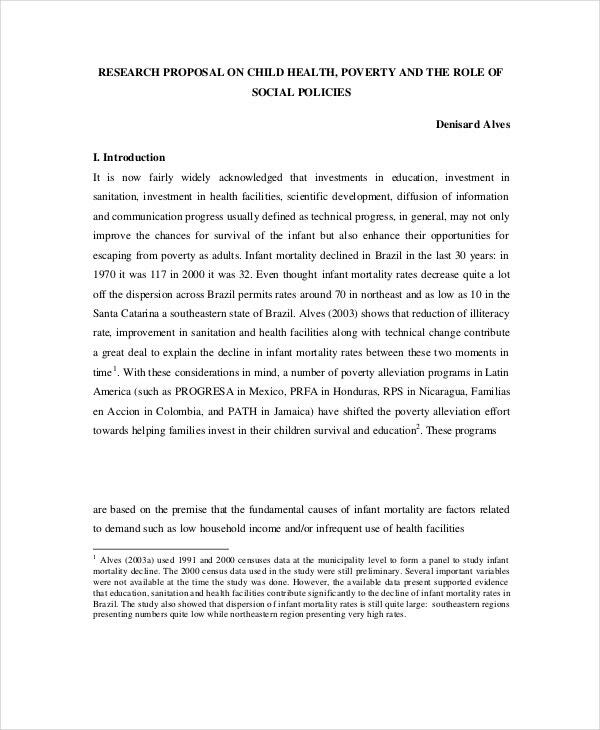 You can also see Thesis Proposal Templates. 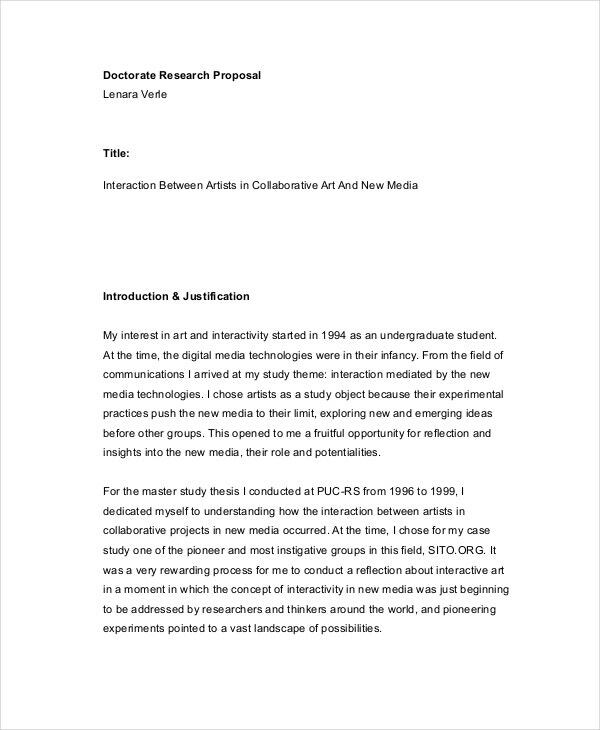 Here is a template that you can download for free and use if you want to write a doctorate research proposal on any subject but are not sure about the format. 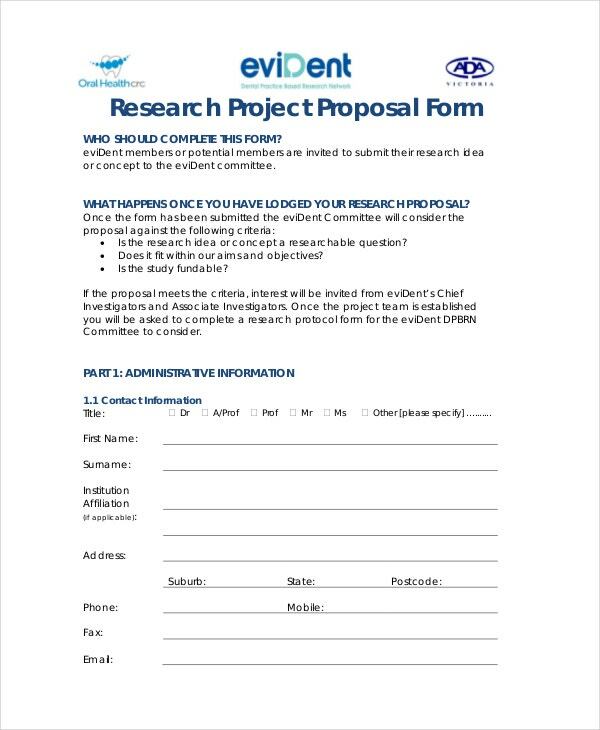 Are you a postgraduate who’s yet to do a final research project? 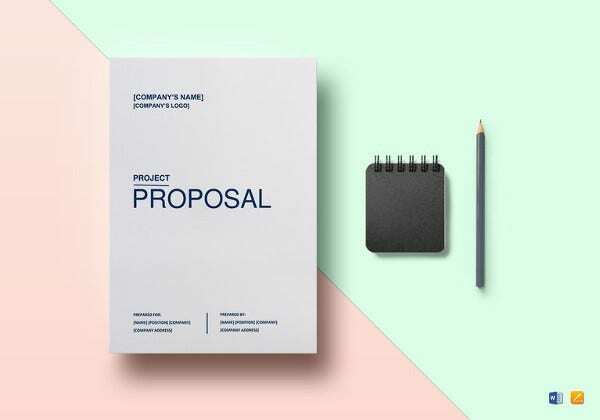 You can use this proposal file to write the document. The format used is up to the required academic standards. 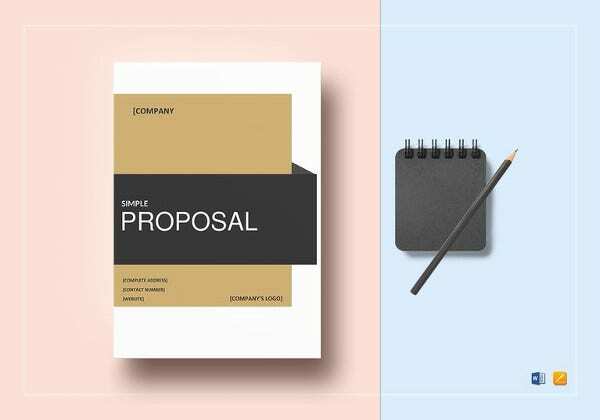 So, follow this layout if you want to write a good proposal. You can also see Research Timeline Templates. 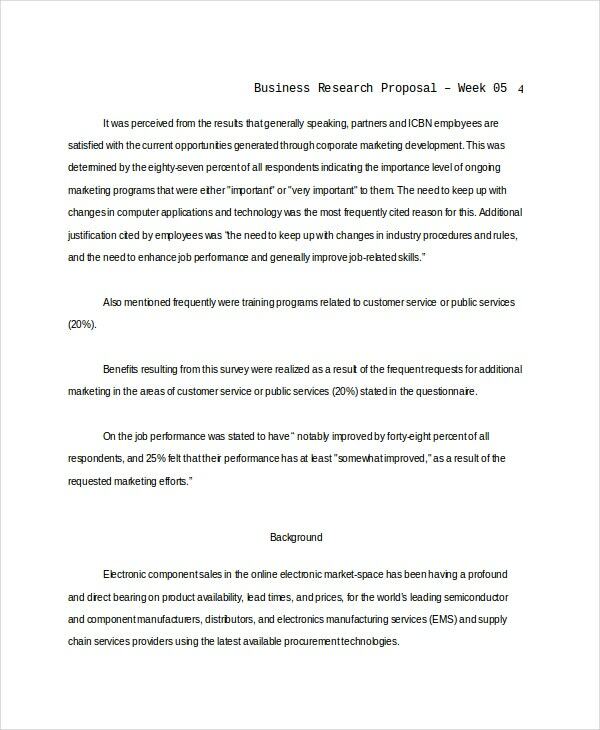 This research template is for businesspersons. So, if you are conducting a business research, you may find this sample file quite useful for recording your findings. Download the template for free. 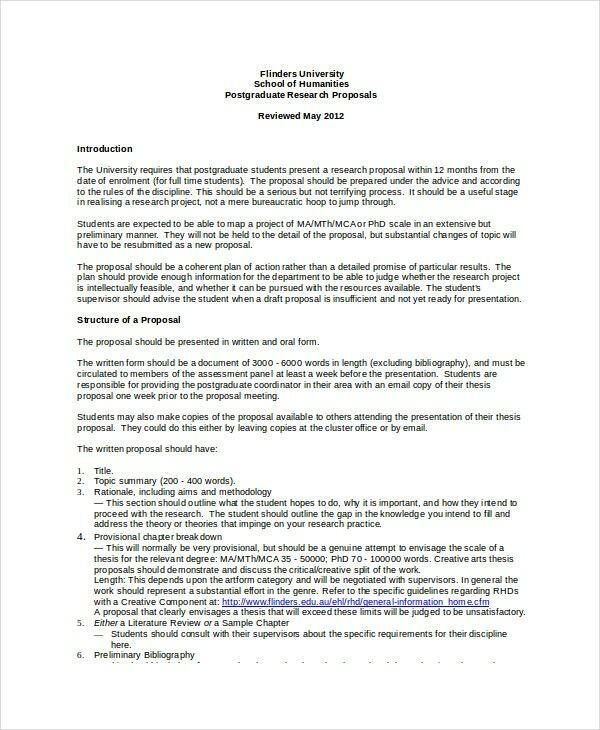 > What are the benefits of Research Proposal Templates? Writing a thesis is almost always a challenge. Everyone finds the task difficult. 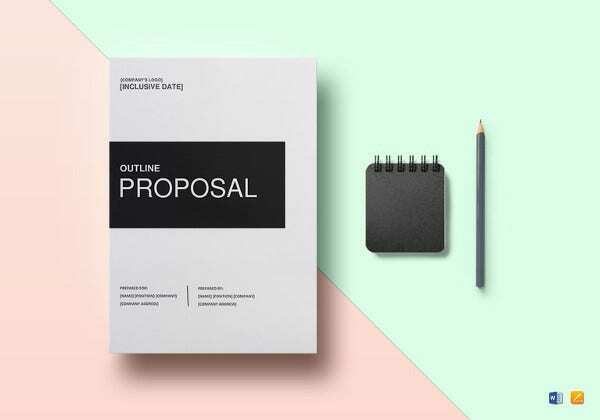 And no one is ever sure whether they have unique ideas until they do one thing: write a proposal. 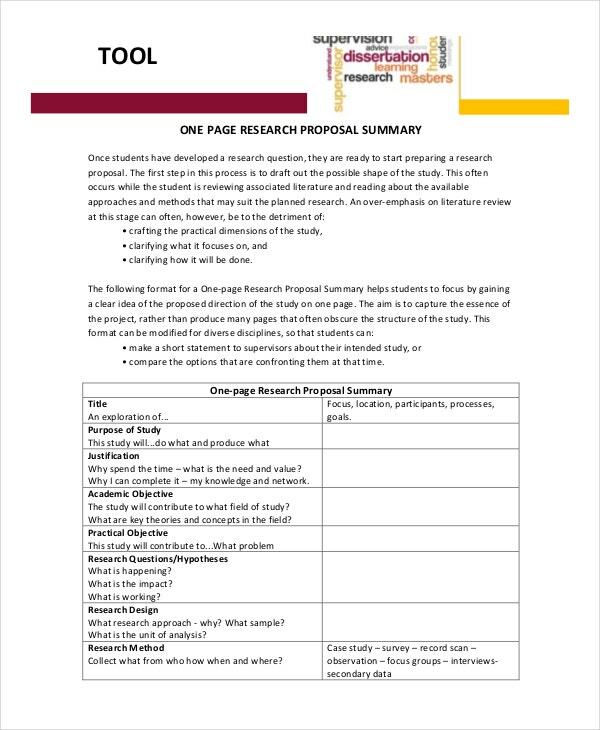 A research proposal template is not the research itself. 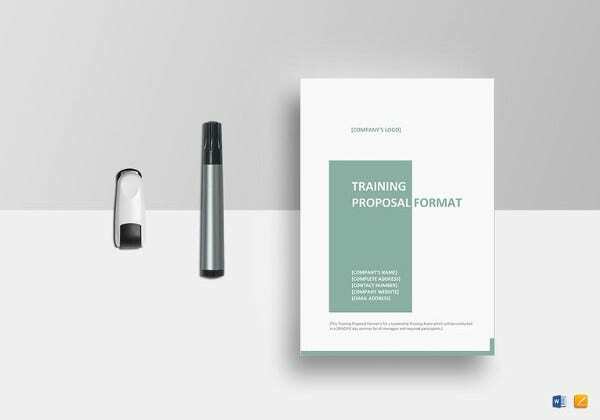 A research proposal is a blueprint of the exact concepts that you intend to put into broader descriptions over time, usually for the next three months. 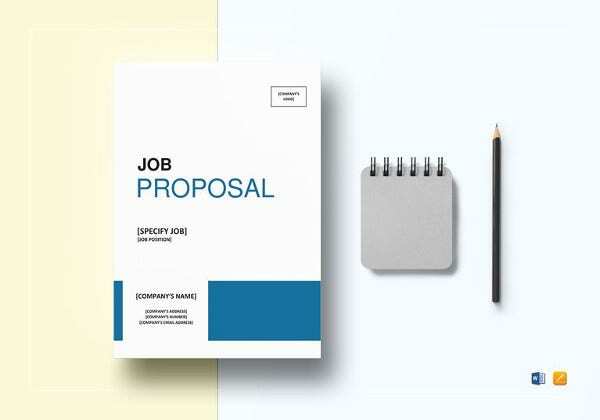 Of course, a proposal takes more than a day to write, but the suggestion of a topic will take less than 2 hours or so. 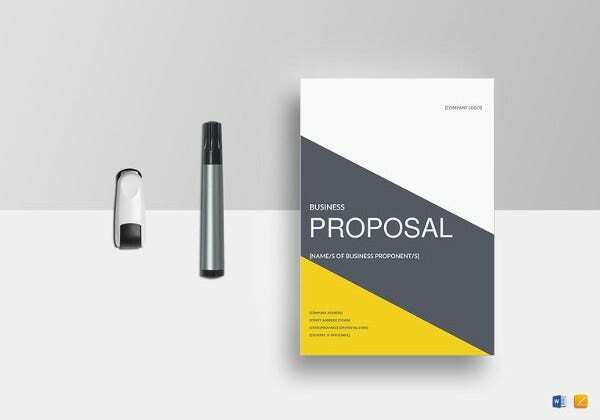 That is what a proposal template helps you to do. 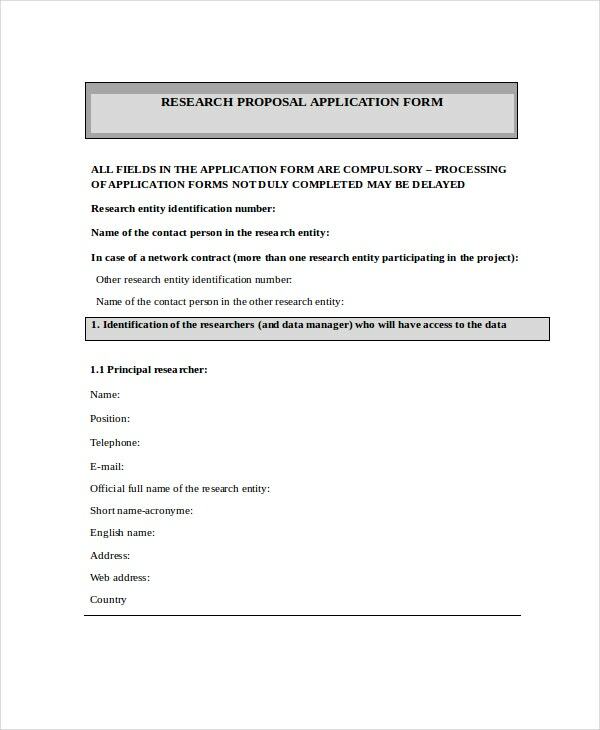 If you are looking for a form that you can use to plan your research project, you shall find this one useful for sure. You can download this template with a single click of a button and then use it for your project. > Why You Should Use These Templates? The templates are available for free download. You do not have to create any of these from scratch. Also, you can download any of them with just a single click of a mouse. The sample templates are print-ready. That means you do not have to do a lot of editing work. 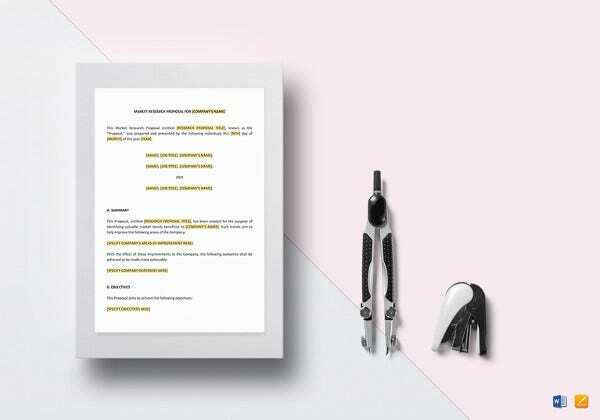 All you have to do is download one template, print it, and then use it to write a sample proposal for reviews. Usually, these sample templates are easy to customize. So, if you feel that you must customize the layout, feel free to edit the files in the recommended editor. 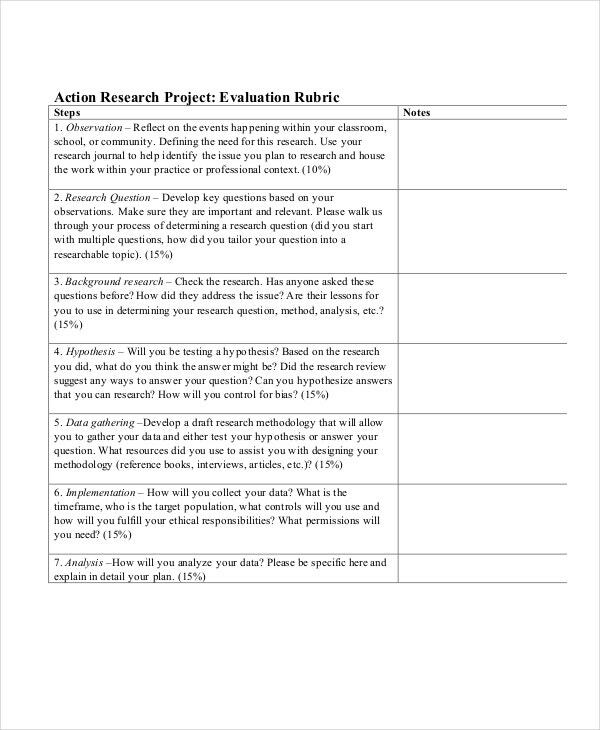 You can also see Research Outline Templates. Theses aren’t always easy to write, especially for the young college students who have joined campus and are required to write a thesis for the first time. 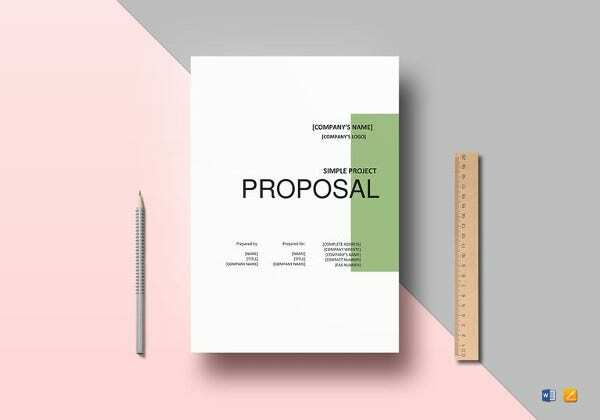 However, the sample proposal templates can give you a good idea on how to structure and write your proposals.